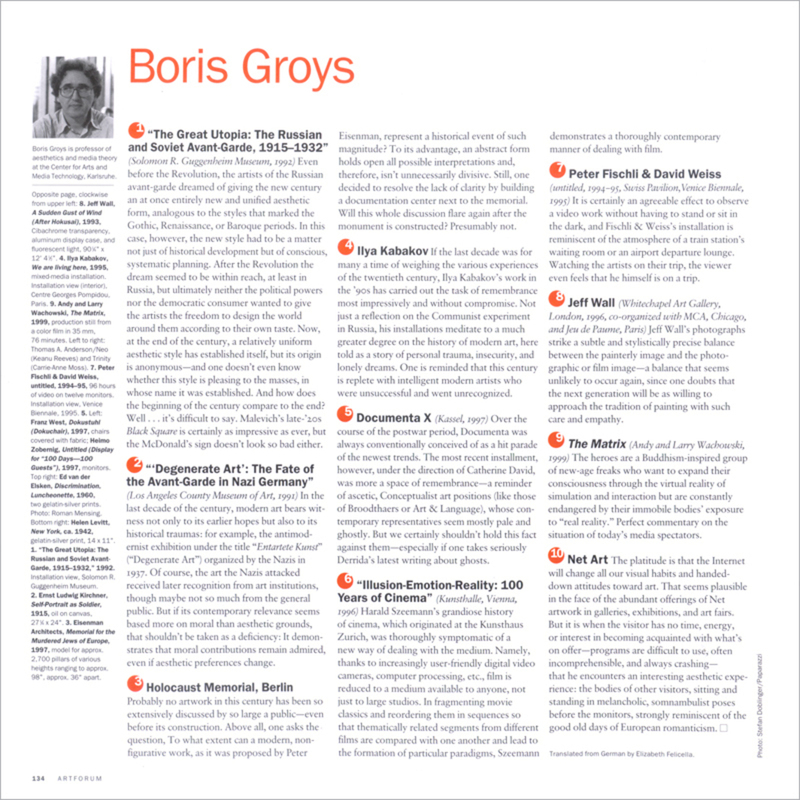 When Boris Groys decided at the beginning of the ’80s to emigrate from the former Soviet Union to Germany, he was considered a suspicious character in his old home and an unknown in his new. Today, fifteen years later, he is still considered a suspicious character—though for different reasons. 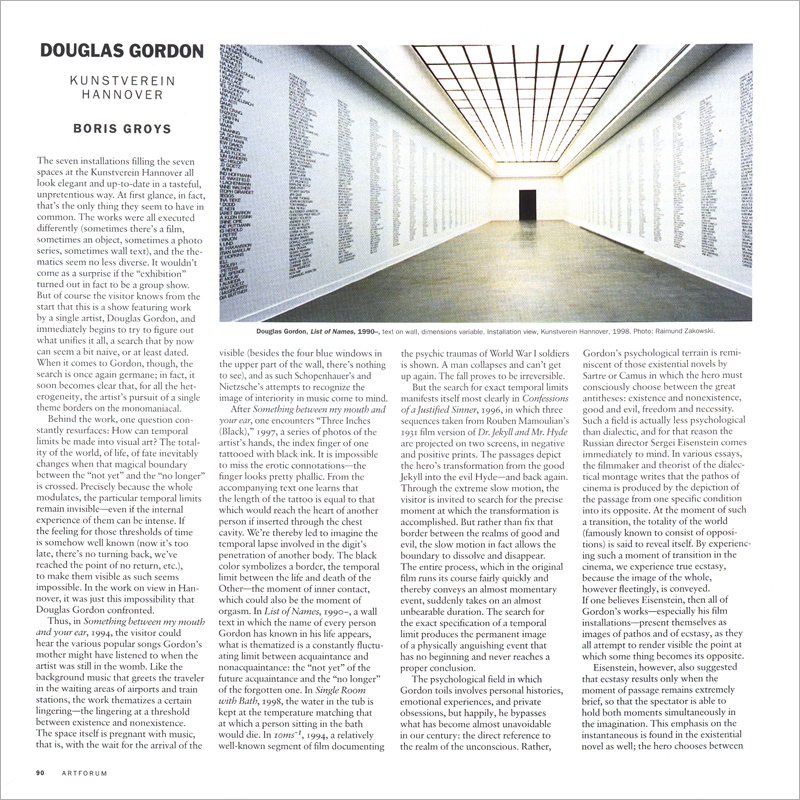 The reactions that followed in the wake of Groys’ first book to be published in German, his 1988 Gesamtkunstwerk Stalin—Die gespaltene Kultur des Sowjetunion (translated in 1994 by Princeton University Press as The Total Art of Stalinism: Avant-Garde, Aesthetic Dictatorship and Beyond), were explosive. 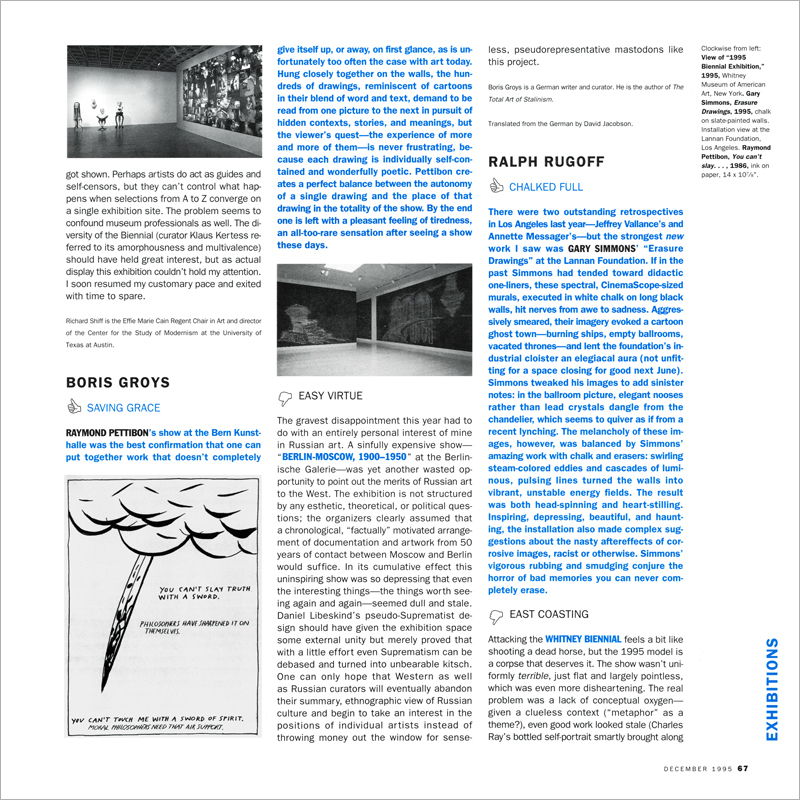 In elaborations of breathtaking insight, Groys exposed the connection between Soviet policy under Stalin and the projects of the artistic avant-garde—an argument not necessarily designed to win the favor of those critics who were accustomed to painting a more elevated image of the art of the avant-garde. In his inspiring 1995 book Die Erfindung Russlands (The invention of Russia), he opened the eyes of his Western audience to the position of Russia within the geopolitics of ideas. Groys’ readers would discover how Russian culture since the nineteenth century has functioned as the West’s unconscious, as it were. 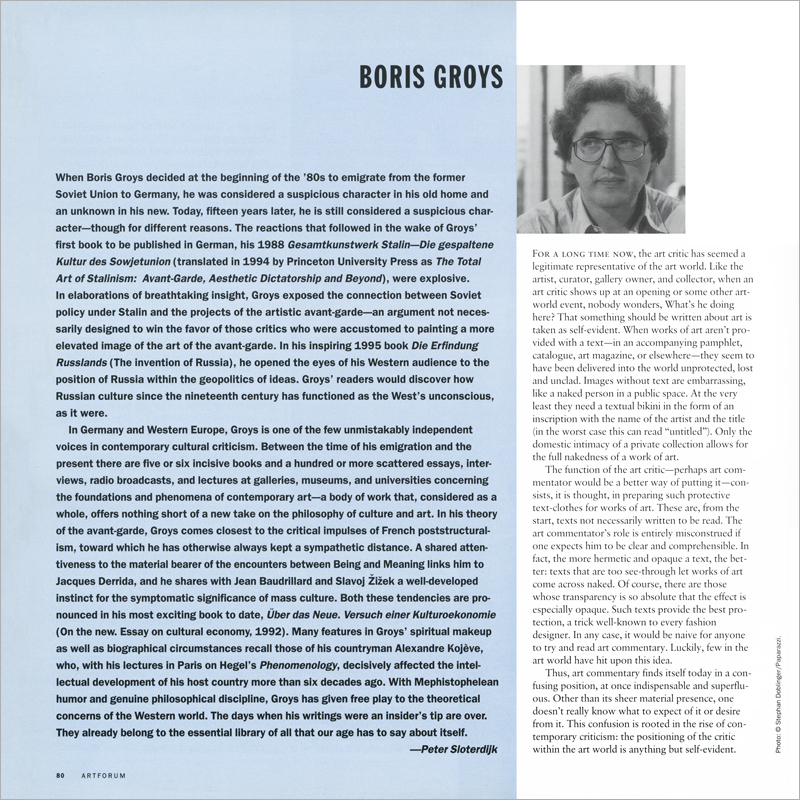 In Germany and Western Europe, Groys is one of the few unmistakably independent voices in contemporary cultural criticism. Between the time of his emigration and the present there are five or six incisive books and a hundred or more scattered essays, interviews, radio broadcasts, and lectures at galleries, museums, and universities concerning the foundations and phenomena of contemporary art—a body of work that, considered as a whole, offers nothing short of a new take on the philosophy of culture and art. In his theory of the avant-garde, Groys comes closest to the critical impulses of French poststructuralism, toward which he has otherwise always kept a sympathetic distance. 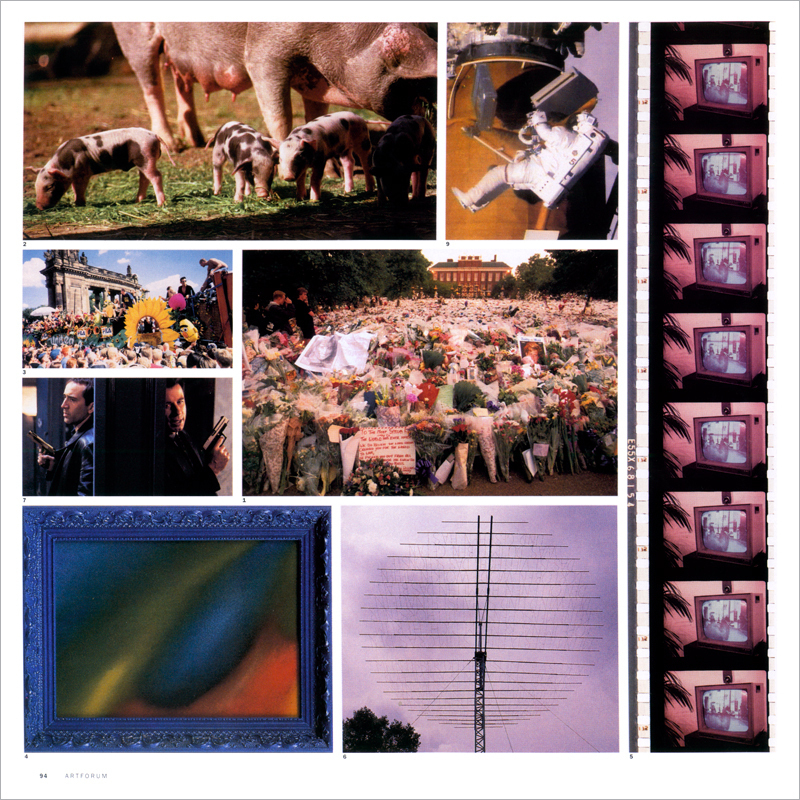 A shared attentiveness to the material bearer of the encounters between Being and Meaning links him to Jacques Derrida, and he shares with Jean Baudrillard and Slavoj Žižek a well-developed instinct for the symptomatic significance of mass culture. Both these tendencies are pronounced in his most exciting book to date, Über das Neue. Versuch einer Kulturoekonomie (On the new. 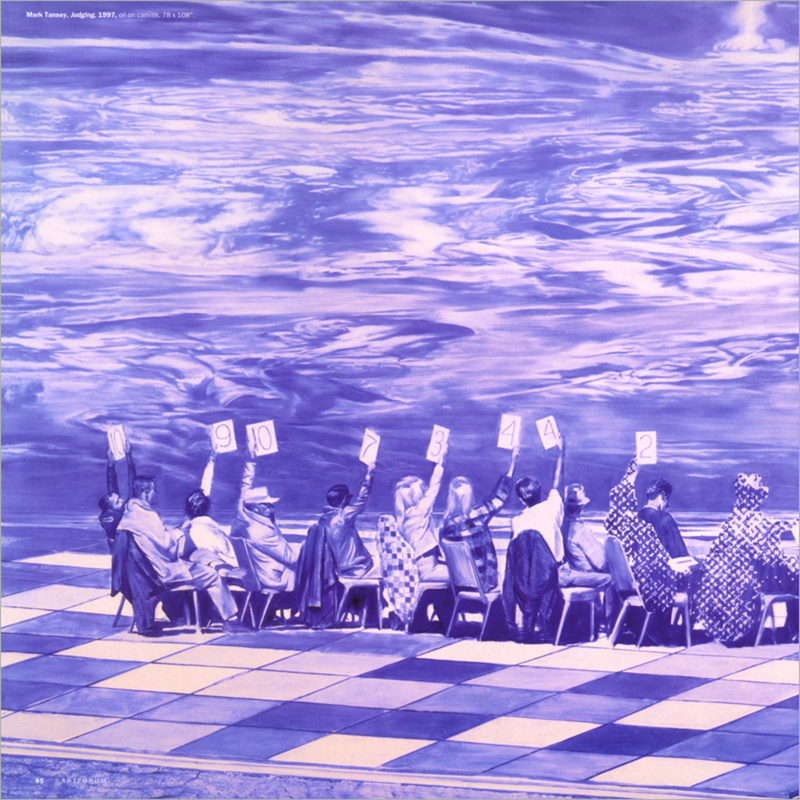 Essay on cultural economy, 1992). Many features in Groys’ spiritual makeup as well as biographical circumstances recall those of his countryman Alexandre Kojève, who, with his lectures in Paris on Hegel’s Phenomenology, decisively affected the intellectual development of his host country more than six decades ago. With Mephistophelean humor and genuine philosophical discipline, Groys has given free play to the theoretical concerns of the Western world. The days when his writings were an insider’s tip are over. They already belong to the essential library of all that our age has to say about itself. 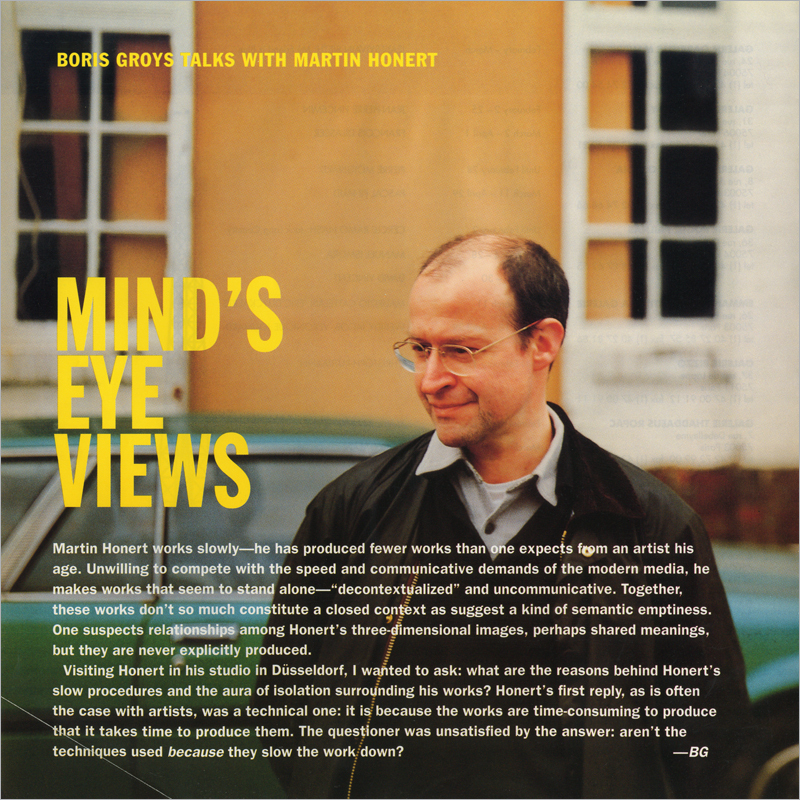 MARTIN HONERT WORKS SLOWLY—he has produced fewer works than one expects from an artist his age. Unwilling to compete with the speed and communicative demands of the modern media, he makes works that seem to stand alone—“decontextualized” and uncommunicative. Together, these works don’t so much constitute a closed context as suggest a kind of semantic emptiness. One suspects relationships among Honert’s three-dimensional images, perhaps shared meanings, but they are never explicitly produced. 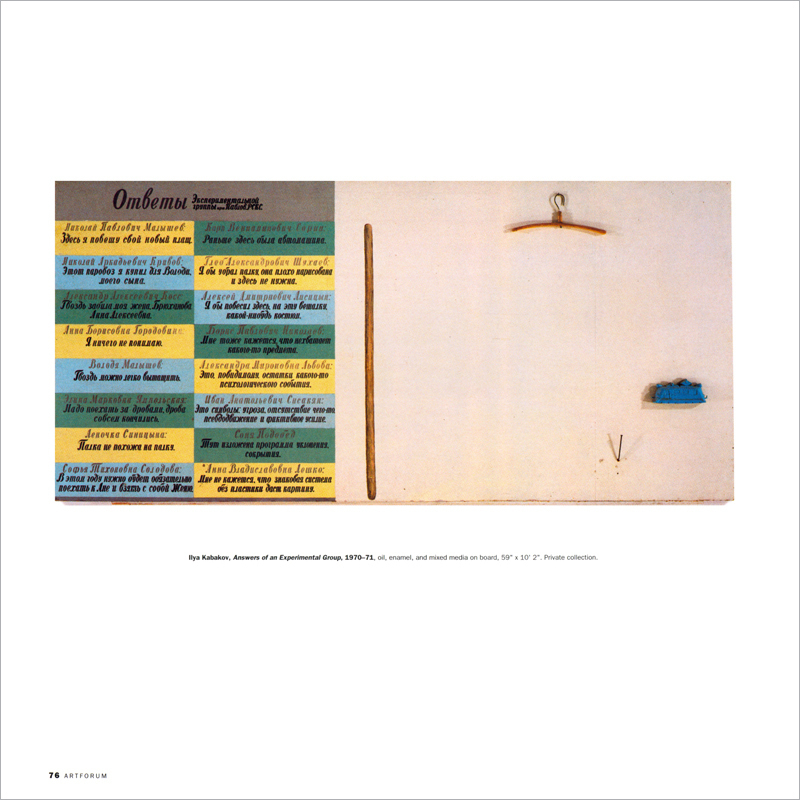 IT WAS IN THE MID ’70s, shortly after I moved from Leningrad to Moscow, that I met Ilya Kabakov and first saw his work. 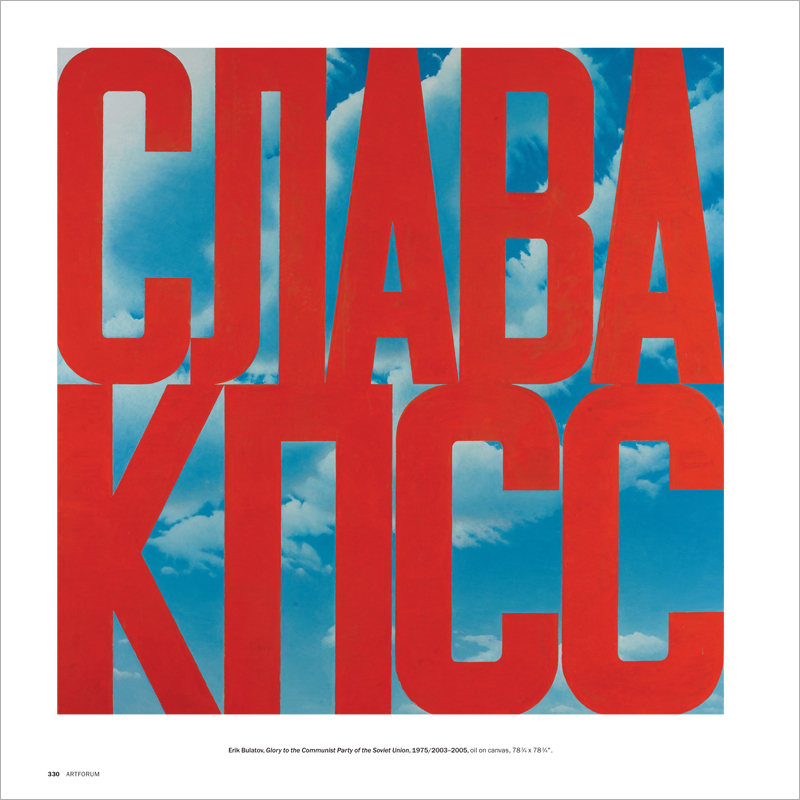 In those days Kabakov belonged to the “unofficial” Moscow art scene, and the work of “unofficial” artists could only be viewed by people who knew them personally and were invited to their studios. 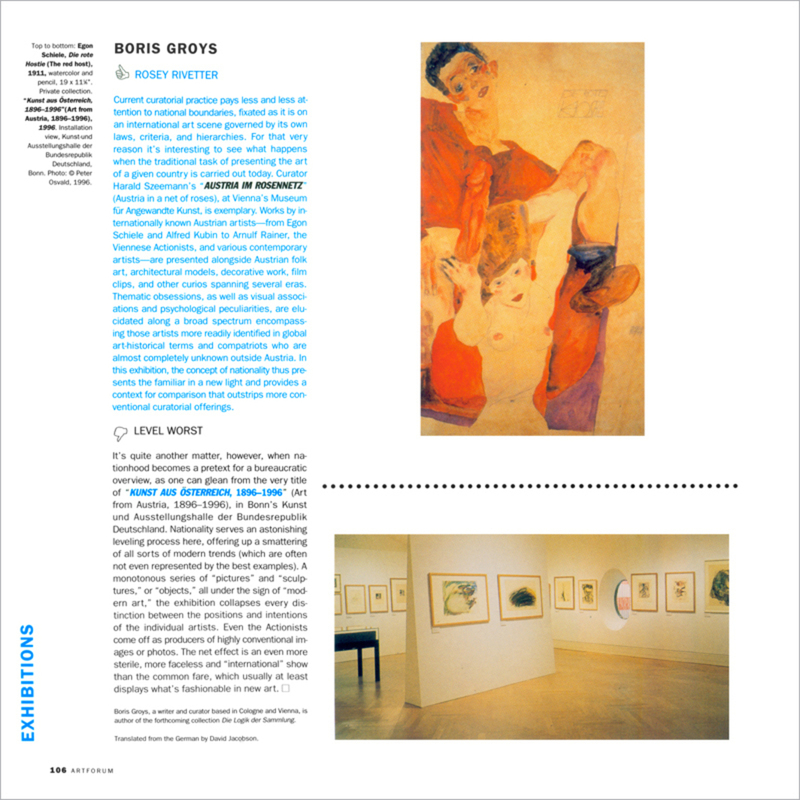 Back in Leningrad, I had already written about Western Conceptual art in an article about Jorge Luis Borges for an underground magazine; a number of Moscow artists had read and liked this essay, and it gained me entrée to their studios.